In 2007, he became the recipient of the inaugural Bloomberg Emerging Artist Award with his audio-visual project The Happiest Hour,which marked his entry into the worlds of art outside of the concert hall. Other honors include an honorary mention at the digital music and sound art category of Prix Ars Electronica; a Jury Selection award at the 15th Japan Media Art Festival; and the New York Society for New Music Brian M. Israel Prize. 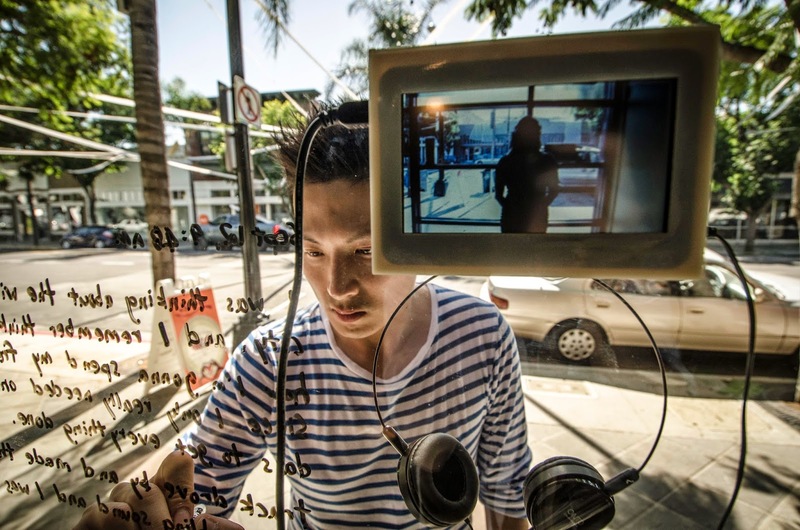 CNN’s global portal identified him as one of the “Top 20 People to Watch in Hong Kong,” and in 2013 he was named "Artist of the Year" in the Media Art category by the Hong Kong Arts Development Council. Young received a Ph.D in composition at Princeton University under the supervision of computer music pioneer Paul Lansky. In 2007, he founded the experimental sound advocacy organization Contemporary Musiking. He was Hong Kong Sinfonietta’s Artist Associate in the 2008 – 2009 concert season. He is currently an assistant professor at the School of Creative Media, City University of Hong Kong.